It's nice to see Truth getting a single release. 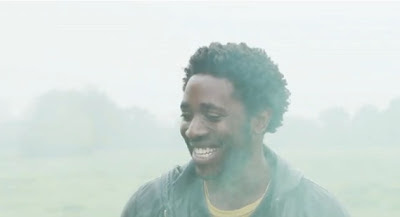 Definitely one of my favourites from the most recent Bloc Party album 'Four'. Proving a simple video can do wonders. I can't seem to stop watching.